For the person who is not a multi-millionaire, the greatest threat to the estate is not probate. It is not estate taxes. The greatest threat is nursing home costs. It is for this reason that estate planning is essential to protect your assets from Medicaid liens should you ever require long term care. 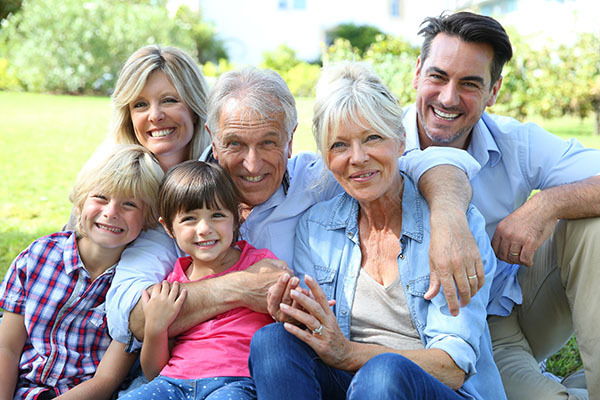 With careful Medicaid planning, you may be able to preserve some of your estate for your children or other heirs while meeting the Medicaid asset limits. Some individuals believe that transferring assets is a viable method of protecting ones assets. The problem with transferring assets is that you have given them away. You no longer control them, and even a trusted child or other relative may lose them. A safer approach is to put them in a trust. A trust is a legal entity under which one person — the “trustee” — holds legal title to property for the benefit of others — the “beneficiaries.” The trustee must follow the rules provided in the trust instrument. Whether trust assets are counted against Medicaid’s resource limits depends on the terms of the trust and who created it. A trust is either revocable, meaning it can be changed or ended by the trustor at anytime, or irrevocable, which is typically permanent and unalterable. An “irrevocable” trust is one that cannot be changed after it has been created. In most cases, this type of trust is drafted so that the income is payable to you (the person establishing the trust, called the “grantor”) for life, and the principal cannot be applied to benefit your or your spouse. At your death the principal is paid to your heirs. This way, the funds in the trust are protected and you can use the income for your living expenses. For Medicaid purposes, the principal in such trusts is not counted as a resource, provided the trustee cannot pay it to you or your spouse for either of your benefits. 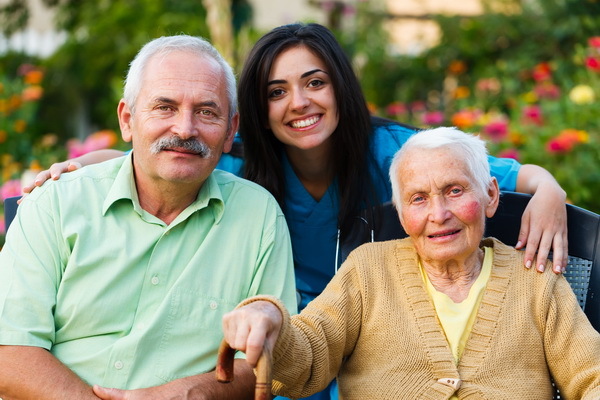 However, if you do move to a nursing home, the trust income will have to go to the nursing home. Medicaid trusts must be irrevocable because the program’s rules recognize any assets in a revocable trust as financial resources, jeopardizing the trustor’s eligibility for assistance. Remember, Medicaid is a joint federal-state program. While there are some federal guidelines, states have some of their own qualification guidelines, so it is important to check the laws in your state and to consult a qualified attorney when setting up the trust.